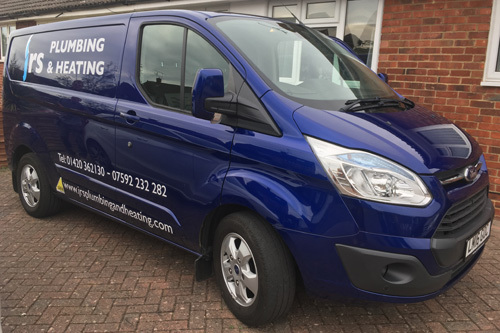 Established in Alton Hampshire, JRS Plumbing and Heating is the total solution to your gas, plumbing and heating services and requirements. As a family run, independent company, we pride ourselves in offering a fast, flexible and friendly service to our all of our domestic and business customers. Just as importantly JRS Plumbing and Heating provide excellent value for money whilst ensuring all of our work is carried out to the highest possible standard. 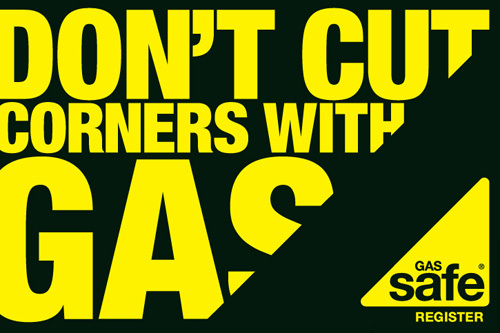 All of our engineers are fully qualified, insured and registered with the Gas Safe Register, so you can have the peace of mind that our company and the gas services we provide comply with all relevant safety legislation and quality standards.